Are you planning a short break for the half-term holidays? Or maybe you want to sneak away somewhere romantic for Valentines' Day? 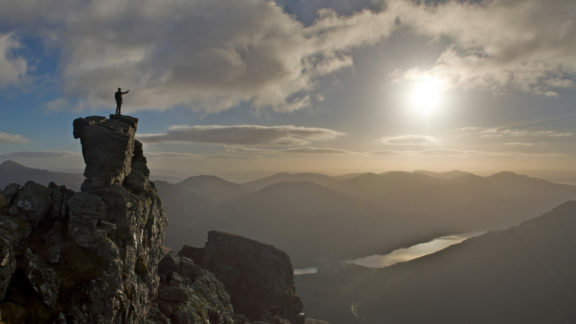 Here are our top ten short breaks in the UK. This list is not in any particular order, and we have chosen places that are the best short break for different purposes. Your idea of the perfect trip away might be a city break with a good long walk on the Sunday - we'd suggest the Pentland Hills for you. You might prefer somewhere you can take your other half for a romantic weekend - then the Cotswolds might be ideal. Or your priority might be tiring the kids out over half term, or keeping the dog busy. Whatever you want, there should be something on the list here that will appeal. If we've missed your favourite then we can only apologise, we couldn't possibly list everywhere that we love in the UK! 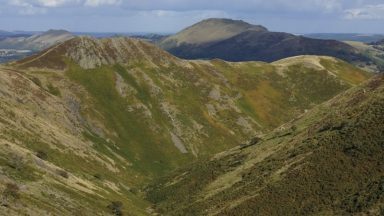 The UNESCO World Heritage Site of the Lake District is a truly wonderful destination for all types of short break. 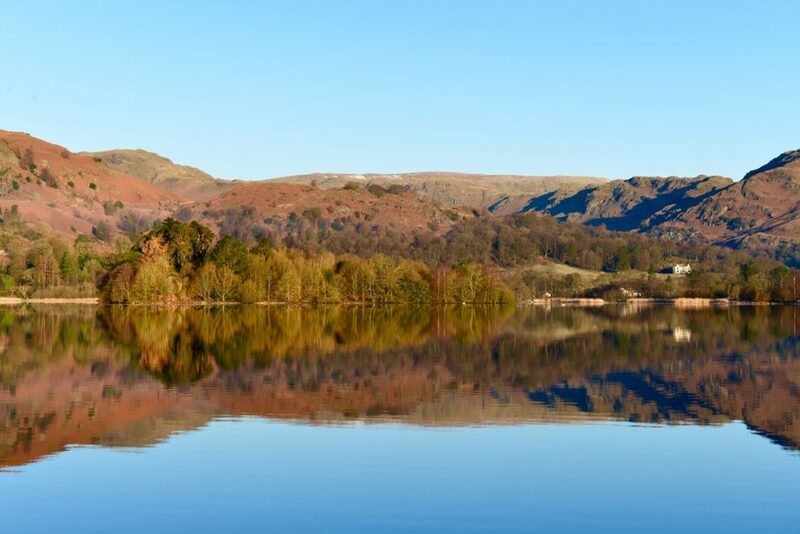 A romantic walking weekend, an activity-filled adventure for the kids or a mountain-biking mini-break - the Lakes has got it all. 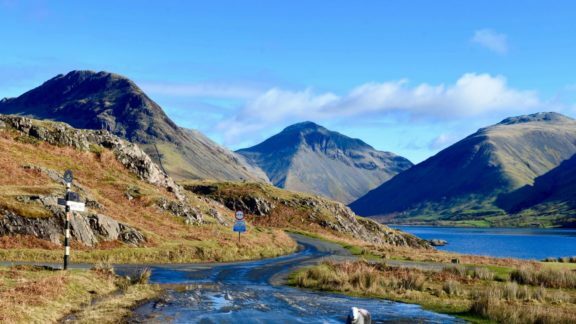 Because of this it can get really busy in the Lake District so choose an area carefully - keen walker Natalie has some suggestions of quieter getaways for you to try. The Gower Peninsula is a breathtakingly beautiful, and relatively quiet, Area of Outstanding Natural Beauty in South Wales. 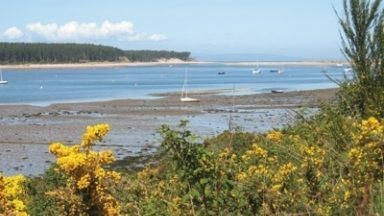 Escape the crowds and enjoy a walk in the peace and solitude of this unspoilt countryside - there's something for all abilities here, with walks between 2 1/2 miles and 14 miles. 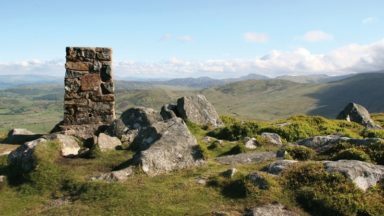 Shropshire, in the West Midlands, is easy to get to from most parts of the UK, and has more to offer than many people realise. 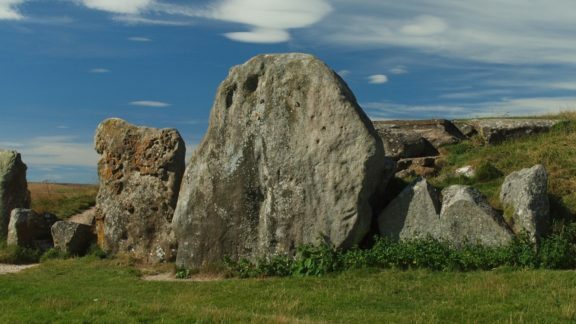 If your partner is into their history they will love walking around the Neolithic standing stones or visiting the ancient hilltop forts. Take the kids back to the Bronze Age with a trip to the stone circles - there's lots of easier walking here for all the family. 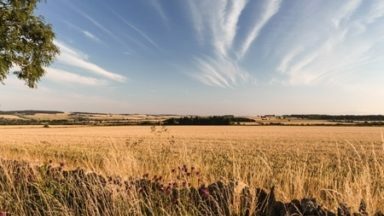 A fantastic area for walking, within easy reach of Edinburgh. 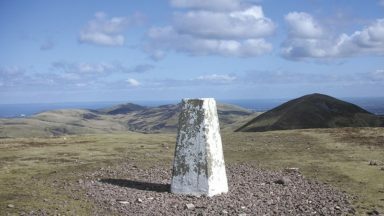 The highest point of the Pentland Hills is Scald Law, standing at just 579m so it might be a perfect place to gently introduce your other half, or your children, to walking. The views are certainly worth sharing. 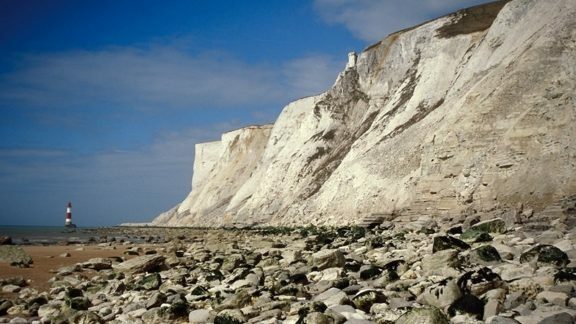 The South Downs offer one of the UK's most recognisable views - that of Beachy Head, the incredible towering chalk cliffs similar to the white cliffs of Dover. 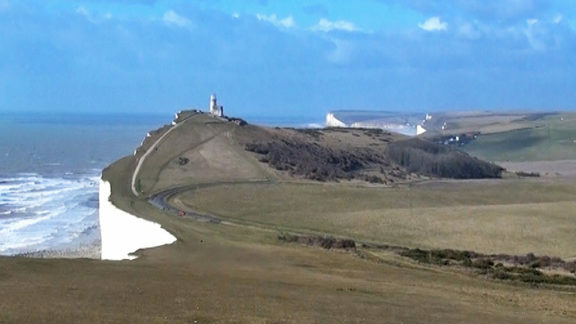 The South Downs are very easy to get to, if you live in London or the South of England, and will appeal to birdwatchers, plant-spotters, walkers or mountain bikers. 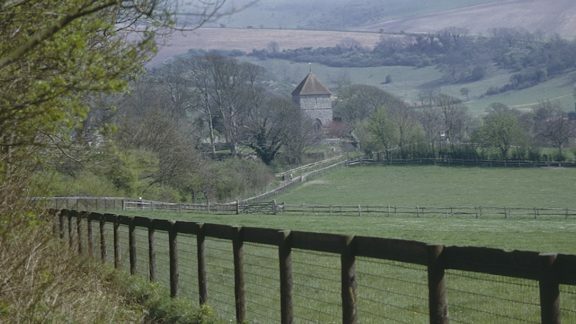 If you've got longer than a short break you could try the South Downs Way, a short-ish and relatively easy long-distance walk. The name 'Wessex' brings to mind Alfred the Great, Saxon hordes and chalk downs sculpted into ancient forts. 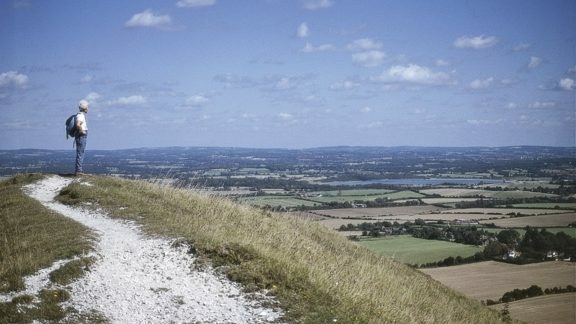 And while that is all true, the North Wessex Downs are also accessible hills that rise above the towns and rural plains of southern England and roll gently west from Reading and Basingstoke to Swindon and down past Marlborough to Andover. From chalk white horses, to Avebury hill fort, neolithic barrows and ancient villages, the North Wessex Downs holds plenty of surprises for all walkers. Loch Lomond and the Trossachs is also beautiful, but there are more challenges here, if you like that sort of thing. 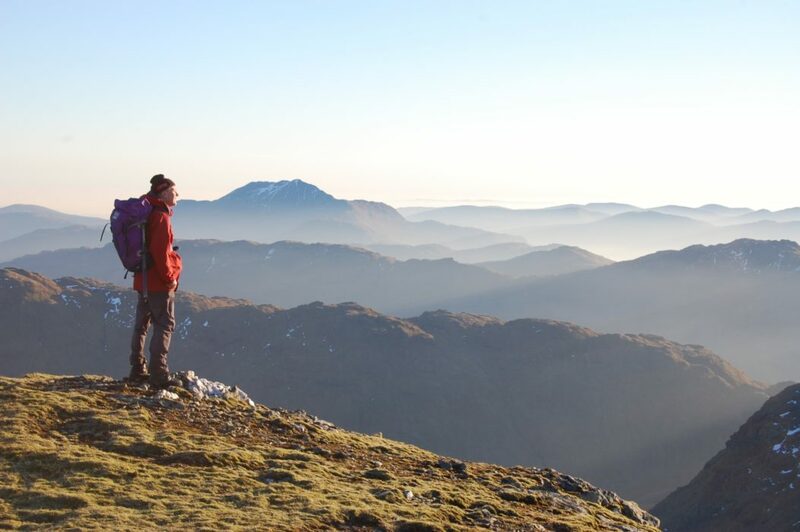 You could fit in a couple of Munros over a long weekend, enjoy an exposed scramble up the Cobbler, and relax on a loch cruise. Ronald Turnbull has a few more suggestions for you in his Cicerone Extra article below. The Cotswolds is a getaway favoured by romantics everywhere. The largest Area of Outstanding Natural Beauty in England, this area is home to cliche-worthy "chocolate box" villages, picturesque valleys and beautiful beech woodlands. 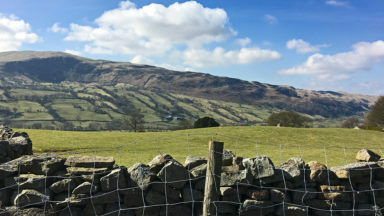 There is a huge range of accommodation, from cosy cottages to spa hotels so you can relax after your walk up to the Edge to see the remarkable views. 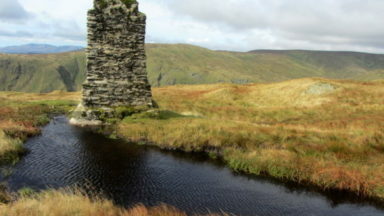 For a real taste of seclusion try the Yorkshire Dales. 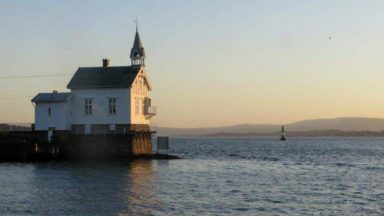 A little trickier to get to, for some, so this area can offer the perfect peaceful break. It's also a real adventure playground, with loads of walking and mountain biking to do but also some of the world's best caves. 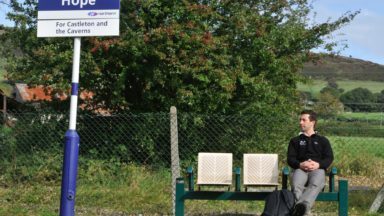 At 66 miles the Speyside Way is a "short long-distance walk" that can be done in a week. The numerous whisky distilleries will keep you motivated if the weather is dreich and, if the weather is better, the views are superb. With luggage transfer companies and decent accommodation available this is a great first time trek.